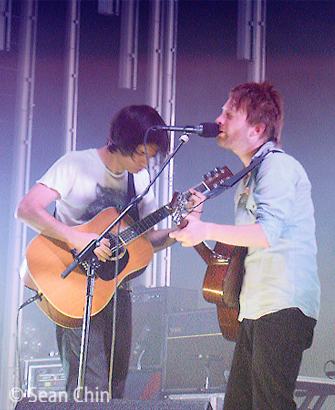 After their summer In Rainbows tour, Radiohead have finally announced plans for their 2009 south American tour. So far, 3 dates have been announced. A third show is Mexico may also be in the works. So stayed tuned. This is a very moving TED talk about how James Nachtwey used his photography to show the world about multi-resistant tuberculosis and went on to win the TED prize. Please to check it out XDRTB.org.